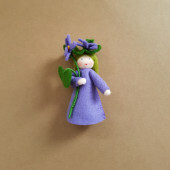 Pegdolls	There are 70 products. 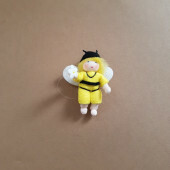 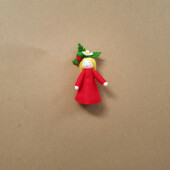 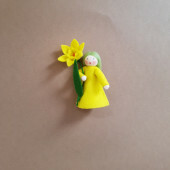 A seasonal doll made out of woolfelt with a height of 6cm. 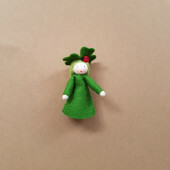 A seasonal doll made out of woolfelt with a height of 7-8cm. 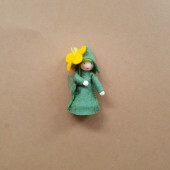 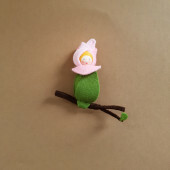 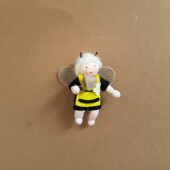 A seasonal doll made out of woolfelt with a height of 8-10cm.